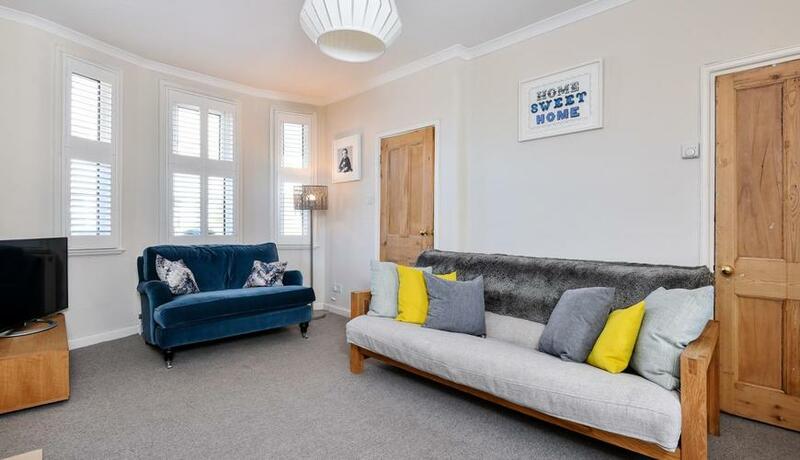 A stunning two double bedroom period end of terrace house for sale. Benefiting from a modern kitchen/breakfast room and a generous rear and side garden. 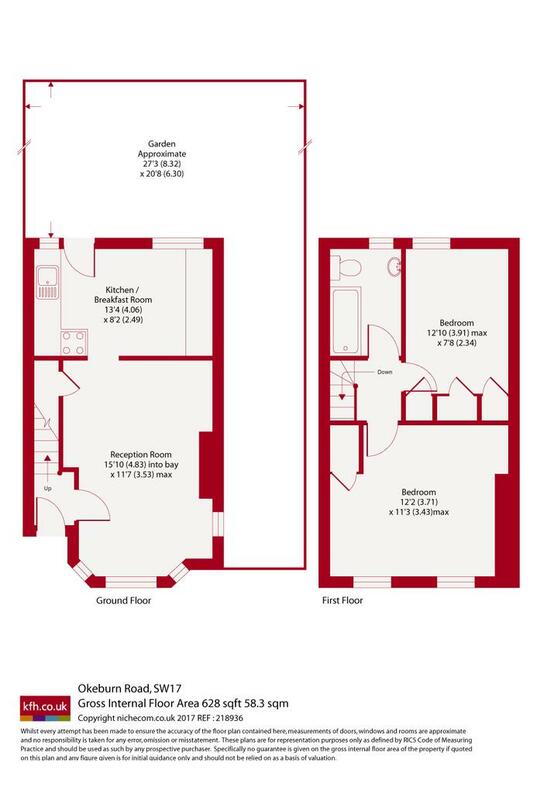 Well located for easy access to Tooting Bec and Tooting Broadway tube station, local amenities and Tooting Bec Common. with a selection of sought after schools also within close proximity.